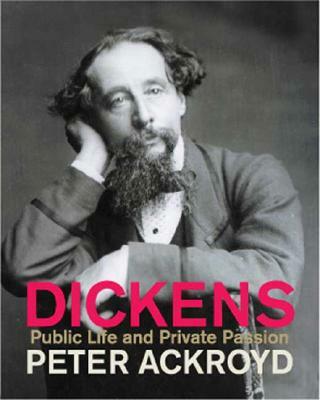 'This is the original landmark biography of Charles Dickens. It is almost as much a study of the culture and period Dickens was born into, as it is a biography...'. Originally published in 2002 by BBC Worldwide Ltd. 216 p. : ill. (some col.), ports. ; 24 cm. Bright, clean, still fresh interior. Tight, square binding, no wear to the cloth. Unclipped dustjacket is similar excepting a 1cm edge tear to the top of the front panel. Near new. Weight, 783g.